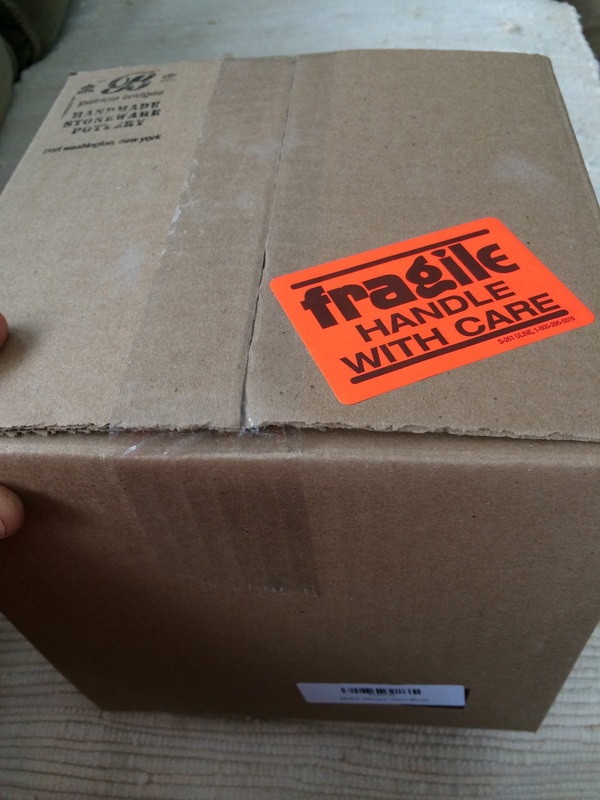 This is for fellow potters...or any anyone who ships fragile things. I ship a lot. It's all breakable and not really easily replaceable if you get my drift. Here are some basic rules that I employ to keep my work safe all the way to the end customer. I value (customer values) the work they bought and it's special. 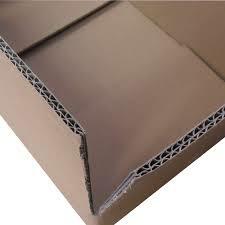 Make the packaging and padding the same quality as the purchase. The whole experience should be nice. Nothing worse that ordering something online and getting it in a smelly box with used bags and dirty old paper. 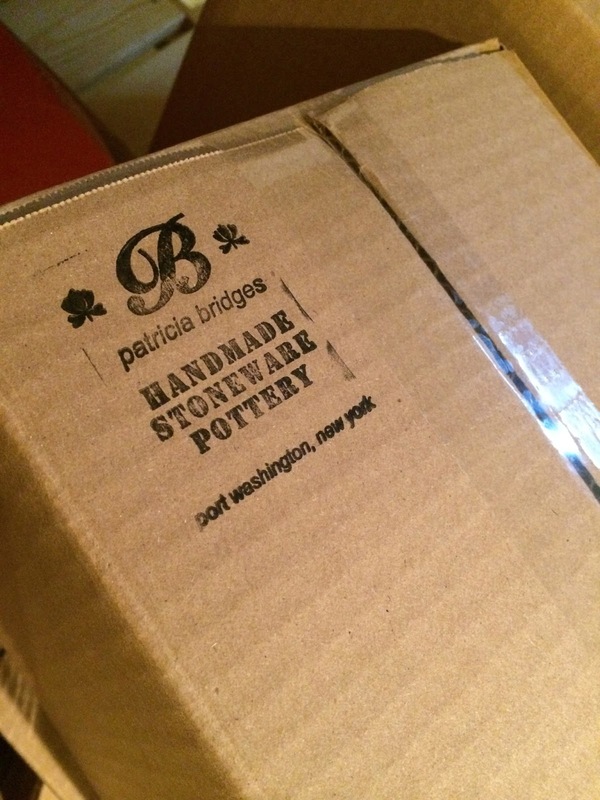 I sell high quality well crafted artisan ceramics - it comes packaged to match. 1.) I get all of my shipping supplies from a LOCAL supplier. Much cheaper than Uline or distance shipper. 2.) Use new - or nearly new recycled packing goods. Clean bubble from your neighbors amazon box is fine - "like new". 3.) Use a good box. Double walled is the only box I use. Once that box gets compromised it's over. They cost more but isn't the extra .80cents worth not having to replace the one of a kind piece and not having to disappoint the customer upon opening. All box suppliers carry them. 4. I prefer not to use peanuts and so do many of my customers. They are a mess to store and use. Bubble and other 'void fill' like newsprint can provide the same cushion. Some people use them and love them. I don't. If you do- be sure to use corn starch peanuts that are recycled and reconstituted. 5. Use good tape and Fragile label. 6. 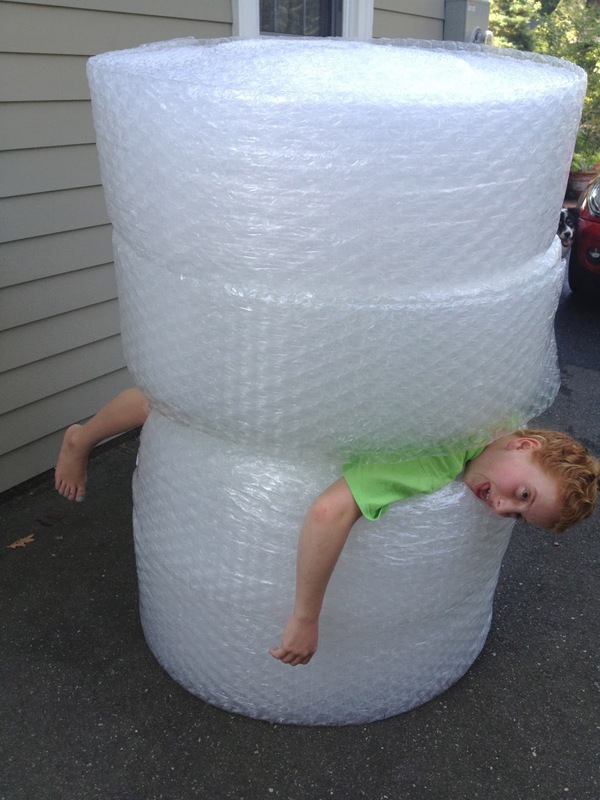 If you are packing multiple pieces use lots of bubble wrap between each piece and do not put weighty things ontop of each other. wrap item in bubble 2" or more all around. shle it really well to make sure nothing moves.